Sometimes the best way to hear your customers is to have a real conversation with them. When customers get help over the phone, complex problems get resolved faster, and agents can deliver personalized support. Perhaps that’s why customers’ preference for phone support holds steady, even as their usage of emerging channels like live chat and self-service continues to climb. At Zendesk, we aim to bring companies and their customers closer together. We see phone support as one of the simplest ways for customers and businesses to…you know…talk. We built Zendesk Voice to ensure that businesses can always connect to customers and deliver great experiences. Our cloud-based solution, Zendesk Voice, allows companies to get started talking with their customers in minutes, without purchasing any extra equipment. It is built right into Zendesk, which means companies can make or take calls from the same interface they use to manage all other support channels. 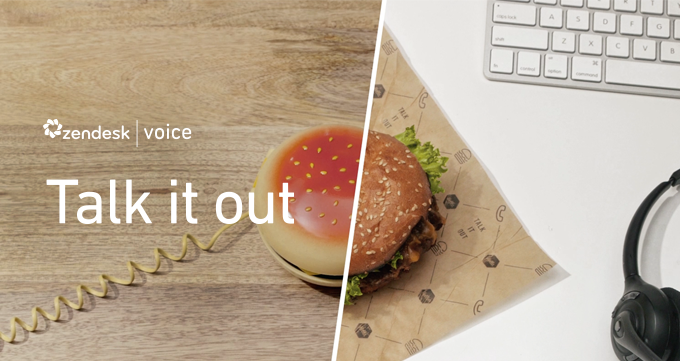 With Voice added on, Zendesk is your all-in-one, multi-channel solution. And now we are making Zendesk Voice even better. Advanced Voice includes all the features of Voice, including automatic ticket creation, caller history and call recording, plus a number of powerful features that deliver a more efficient and personal phone support experience. These features include warm transfer, an IVR system (interactive voice response, or phone trees), real-time dashboards, call data in Insights, multiple schedules, call failover, and more. Killer hold music: just kidding. But if you are looking for some, check this out. 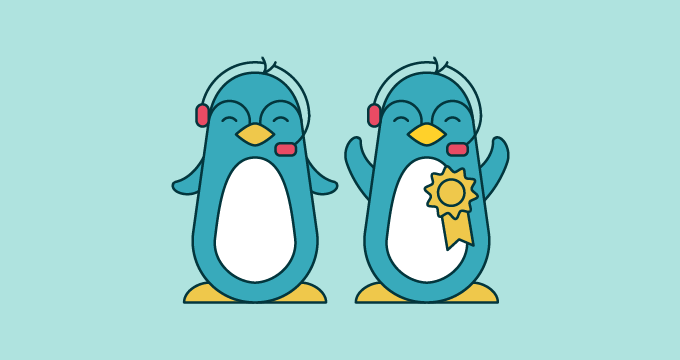 In a world where customer relationships can make or break your business, it’s important that your customer support experiences are effortless for both customers and agents. Unless you have a common platform, it can be a challenge to provide consistently great support across all your communication channels while also keeping costs low, and scaling the business. Advanced Voice is a simple solution, providing powerful, affordable call center software embedded in Zendesk. Advanced Voice is now available to customers on any Zendesk plan. Customers new to Voice may start a free trial right from Zendesk. Current Voice customers may contact their account representative or email tryvoice@zendesk.com for an Advanced Voice trial.